Jeffrey Katzenberg’s tech startup WndrCo has completed a billion-dollar capital raise for the mobile-first content platform that it announced earlier this year. Currently titled “NewTV,” the platform counts every major Hollywood studio as an investor, as well as tech giant Alibaba, the company said Tuesday. “It is exciting to see Hollywood embracing this new technology distribution platform built for the way we watch today,” Katzenberg said in a statement. “With NewTV, we’ll give consumers a user-friendly platform, built for mobile, that delivers the best stories, created by the world’s top talent, allowing users to make the most of every moment of their day,” added NewTV CEO Meg Whitman, former head of Hewlett Packard Enterprise and onetime California gubernatorial candidate. 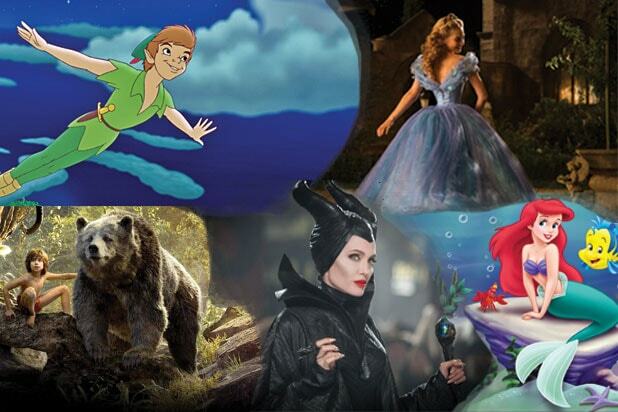 Studio investors include Disney, Entertainment One, Fox, ITV, Lionsgate, MGM, NBCUniversal, Sony Pictures Entertainment, Viacom and Warner Media. The series round was led by strategic investors The Goldman Sachs Group, JPMorgan Chase & Co., Liberty Global and Madrone Capital. Reports last fall said Katzenberg was seeking around $2 billion for his first financing round, as analysts marveled at his ability to secure facetime with leading content and distribution companies all seeking to build or acquire similar platforms. No slate titles or talent deals were immediately announced. 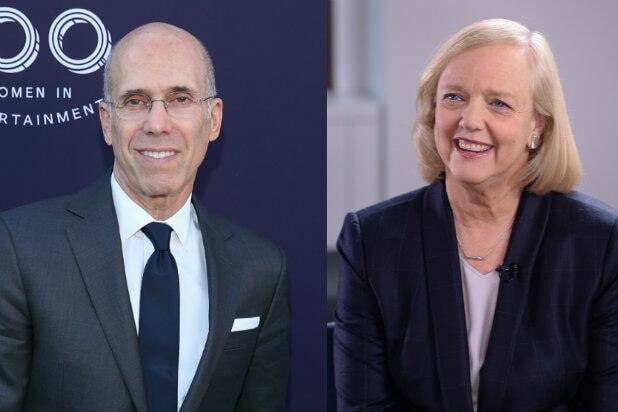 Whitman joined the NewTV venture in January, stepping down from her duties as CEO at HPE. She remains on that board, and also holds board seats with Dropbox, Proctor & Gamble, Teach For America and The Nature Conservancy. Katzenberg is a longtime Hollywood C-suite figure, having served as chairman at Disney, then founding DreamWorks where he headed the animation operation.